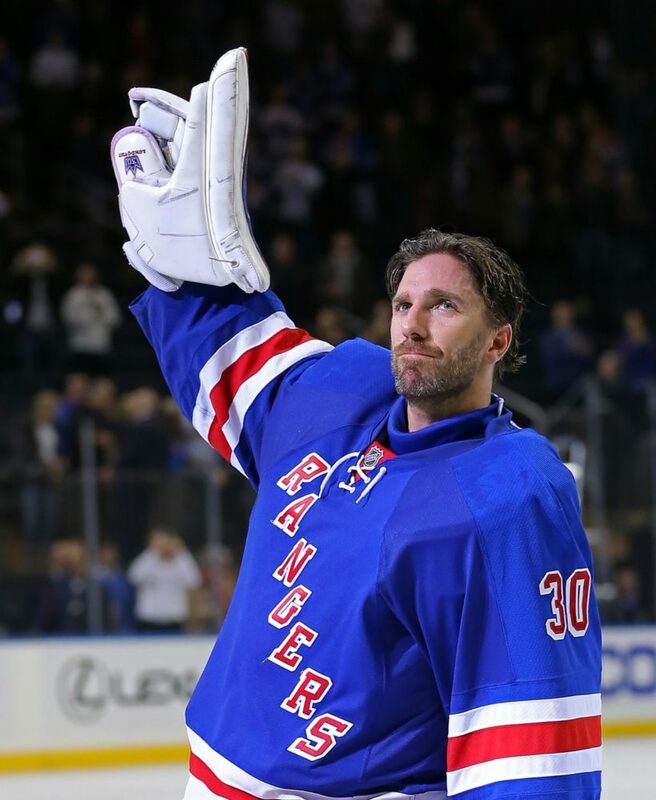 2015-16: Henrik Lundqvist's Cup-Winning Season? Will 2015-16 Be The Cup-Winning Season For Henrik Lundqvist? Washington Capitals’ fans know all about Henrik Lundqvist; they know that he’s the best current goalie in the NHL never to have won a Stanley Cup. The Capitals have certainly tried to assist ‘King’ Lundqvist over the years – you know, by making sure they nearly always lose to the New York Rangers every postseason – but still the big prize has eluded the big Swede. Last season, during his Stanley Cup Conference Semifinal series against the Capitals, Lundqvist allowed just 12 goals over the seven-game series. However, during the first three games of the Eastern Conference Final against the Tampa Bay Lightning, he let in 13 goals. His form picked up during the seven-game series (that the Rangers ultimately lost), but it’s that kind of inconsistency that the remarkable goaltender hopes to eliminate this season. 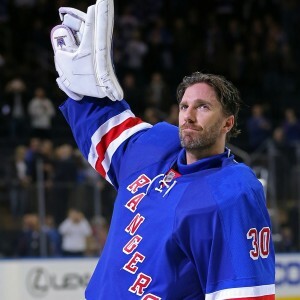 So, Lundqvist is confident that the 2015-16 season will take him to the Promised Land, surpassing his previous losses in three Eastern Conference Finals and one Stanley Cup Final over the past four seasons. Will Lundqvist and his Rangers take that final step next spring and hoist a Cup? If I were a betting man (which I am, when in Las Vegas), I’d put money on it happening. I’d also lay out some cash on the Rangers facing off against the Capitals in the Eastern Conference Final in 2016. Yes, the Caps will reach a new height for them (in recent history) but the Rangers will reach a bigger height. Lundqvist’s stats last season were average for him – although other NHL net-minders would be excited to have such numbers on their resumes. He went 30-13-3 with a 2.25 GAA and .922 save percentage. In the postseason, he recorded a 2.11 GAA and .928 save percentage for the Rangers who went 11-8 in the playoffs. He missed 25 regular-season games with a neck injury – which paved the way for his backup (Cam Talbot) to prove his worth as a starter. Talbot was snapped up by the Edmonton Oilers during the offseason. In the coming years, I hope to write a similar account of current Capitals’ goalie Braden Holtby. He’s another one destined for greatness. For now though, I’ll live vicariously through the King.